We understand. The problem you have been having with your weight loss is universal. Many people want to get a “quick fix” or a “magic pill”. You probably realize by now that there is no magic diet solution! Dr. Paul C. Tack, MD. 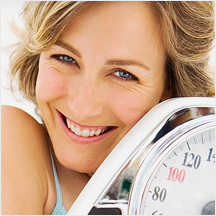 realizes that the decision to lose weight is anything but small… it is a complete lifestyle change. Research shows that teaming with a medical professional produces greater, longer-lasting results. 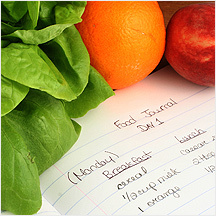 There is no more effective way to lose weight than with a physician directed program. Only a medical doctor can customize a plan based on your individual needs including: medical diagnosis, medications and lifestyle. Find out why Lake County, Illinois residents are turning to Paul C. Tack, MD and Mila Matlin, HHC for personal, safe and affordable medical weight loss solutions. 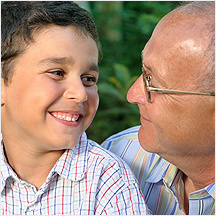 Each individualized program is supported with ongoing one-on-one counseling including sound nutritional and physical activity advise, behavior modification and FDA approved medicine (if necessary). 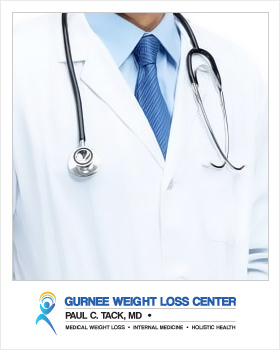 At The Gurnee Weight Loss Center, we use the latest techniques and medical data available in the field of bariatric medicine, including high quality nutritional products and supplements only available to medical doctors. 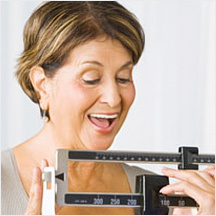 Successful patients who have reached their weight loss and health goals describe their experience as life-changing and in some cases life-saving!